Peaceful Holiday-stone house in Tuscany. Enjoy your stay with Wireless-Internet equipment in your 90m2 living space. 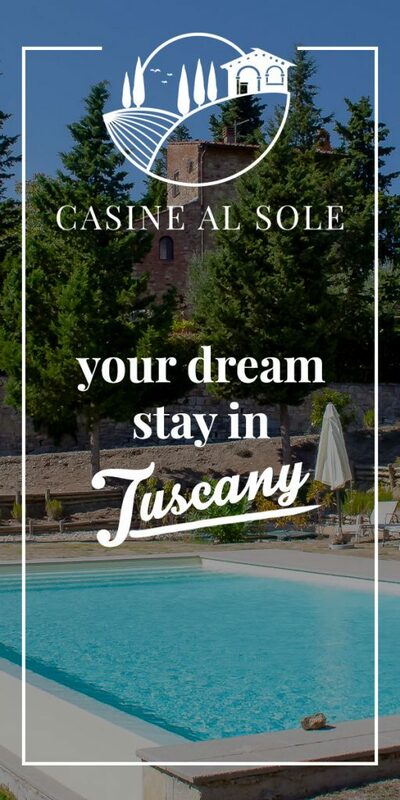 Restored natural stone house located in a beautiful hill site just 12 km away from Florence. It is situated close by the lovely via Chiantigiana SS222 between Greve in Chianti and Florence. Bus stop, with connections to and from Florence, at about 500m from the House. Access for vehicles on the private parking through gravel road and electric gate. Very kind and german speaking renter. Position: House accessible by small and beautifull driveway ( also by sports car ) and located in a quiet place with wonderfull view on the nearby hills. Location is strategic for the Chainti sightseeing. Restaurant and small shop just at just 10 min walk. House: clean and very well equipped with all important accessories as Fridge, washing-machine, toaster and coffe machine. Good bed and mattress quality. Beautifull terrace in the garden with many seat and lay possibilities. The Pool is amazing with a fantastiv view….just perfect. Private parking with electric gate! The House is well equipped with many extras. Moreover towels and bed linen are inklusive and of a good quality. The garden is really well-kept and the Pool is fantastic! Enough seat and lay possibilies outside the house and at the pool. Florence is easily reachable by car. Good shop opportunities in Impruneta ( Coop ). Footpath passes next to the house. Nearest Restaurant at 5 min walk from the house. Belle maison tres bien equipee interieurement avec tout le necessaire. Belles prestations ensemble parfait pour des vacances agreable en famille. Les exterieurs sont soignes et tres bien entretenu. Mais au dela de tous cela c est l acceuil du proprietaireque je mettrais en avant pour sa gentillesse et sa disponibilite.